well as the private sector. 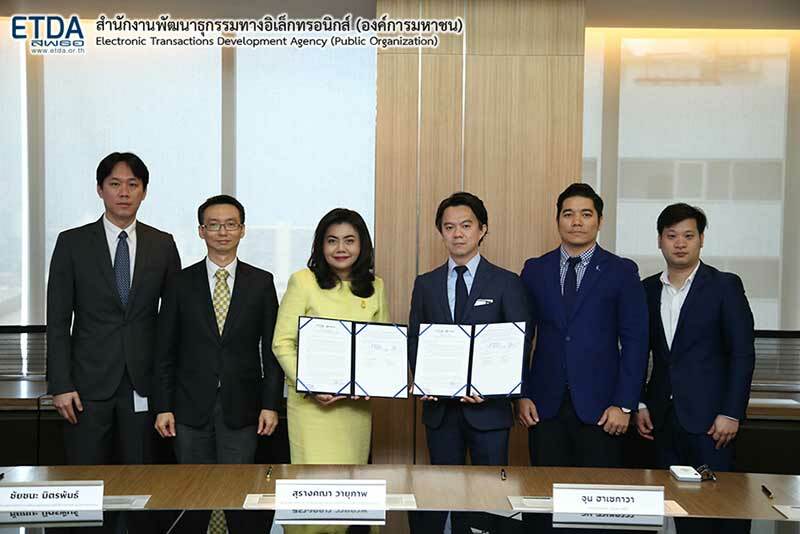 ETDA Director, Ms Surangkhana Wayuparp said that the system is part of the government’s national digital ID project to verify the identity of individuals and corporations when receiving various services from both the public and private sectors. The system will reduce the complexity of online transactions and increase speed and convenience with high security. Initially, the system will be used between government units and companies which share information, such as the Revenue Department and insurance companies. customers or subscribers to access a variety of services remotely. communicating among different components in an ecosystem. Assurance (LoA) for identity proofing and authentication. level corresponding to result of risk assessment. Association; and 8) National Credit Bureau.